SKU: SKU22441 Category: Oil-Lubes Brands: Tippmann. 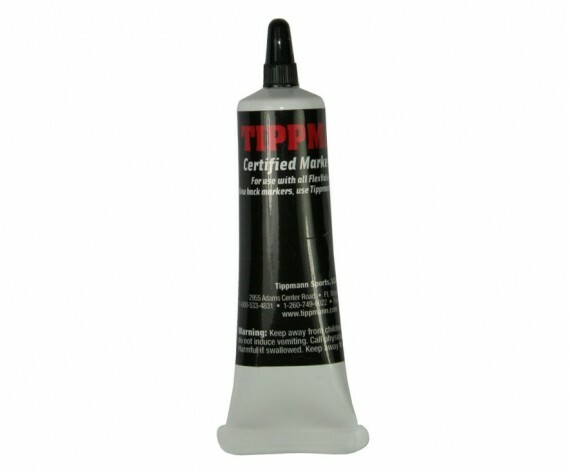 The Tippmann Certified Grease was designed specifically to keep any Flex Valve marker running at optimal performance and reliability. The 1/2 Ounce tube should last many tear downs and and the precision Tube Tip makes it very easy to apply to key areas on the Tippmann Flex Valve.